Do you know Big Foot ? Planing and creative by Trike Factory Japan on 2014 year, it’s a one of Amazing ATV that we make it . Body Made by ABS and assemble with Chinese Engine .This car has a 3 mission with one reverse . Valuable engine 50cc~150cc .One passenger only ,it’s designed for off road although you can drive with 50cc engine in Japan . 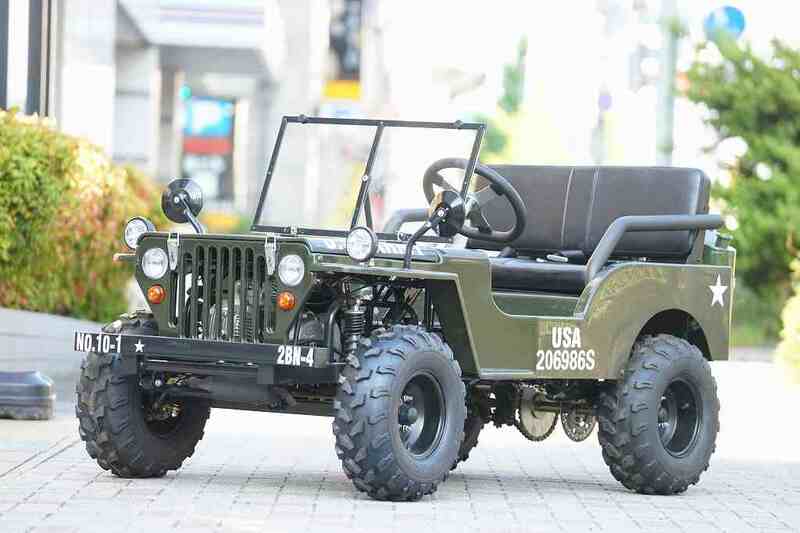 Design and created By Trike Factory Japan on 2012 year ,in that time we had this item without suspension system . 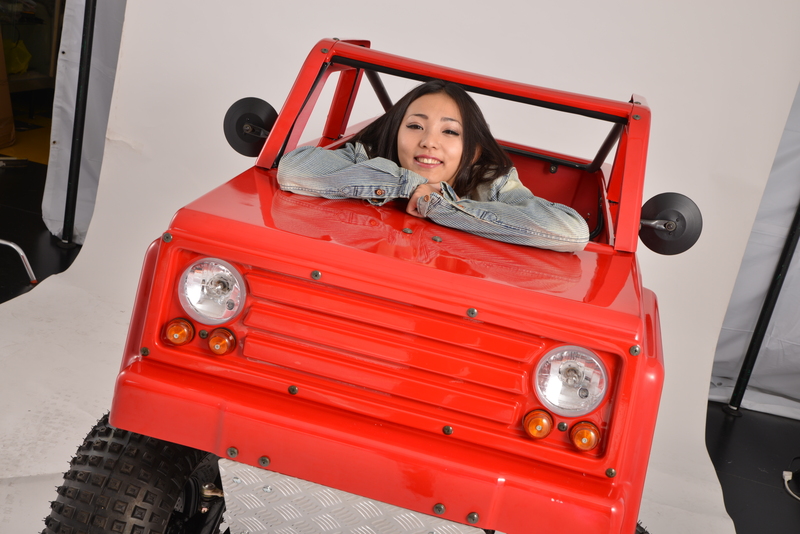 It’s a funny Item that you can use it On-Road and Off-Road .Little force can be assemble with 50cc~150cc engine . It’s Rear Force Drive .It has a 3 gear and one reverse .Max Speed 35~45Km/h .For more information please visit our YouTube site-Mini Jeep . Here you are , and have a fun with other Trike Factory item as call Big Force . A lot of customer ask us , what’s different between Big Force and Little Force . All Functions same ,you can find some different things in this Mini Car as below . Front shape , Dashboard panel and driver position .Total size is same as little force ,but seat area and driver position is more longer than Little force . As children from ( or 10 years can drive with Little force but it’s a little bit tight for Adult with height more than 170cm) . 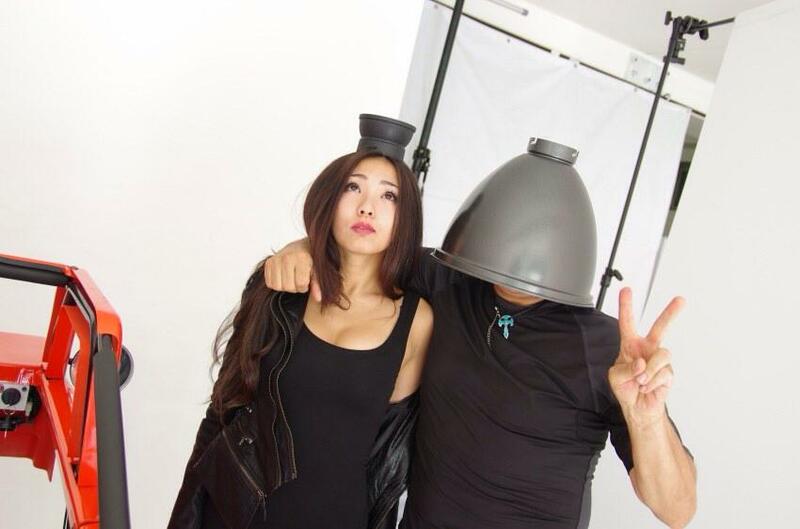 We suggest use Big force if you’re height is more than 170cm. We sell our Products Mainly in Japan Market as everybody know ,Japanese market very severe on Quality .Also we have overseas dealers as Germany ,France ,Philippine ,Thailand.etc..
We got a lot of message from end users about our products ,They were be very happy when driving with our ATV’s or 3 wheels . We have an Research and Developing in Japan .Our Target is making new item that can be make driver happy . We are working on Auto-mobility over 10 years and make our items with simple and easy riding . Good After service and Stock spare parts real time to support our customers more convenience . 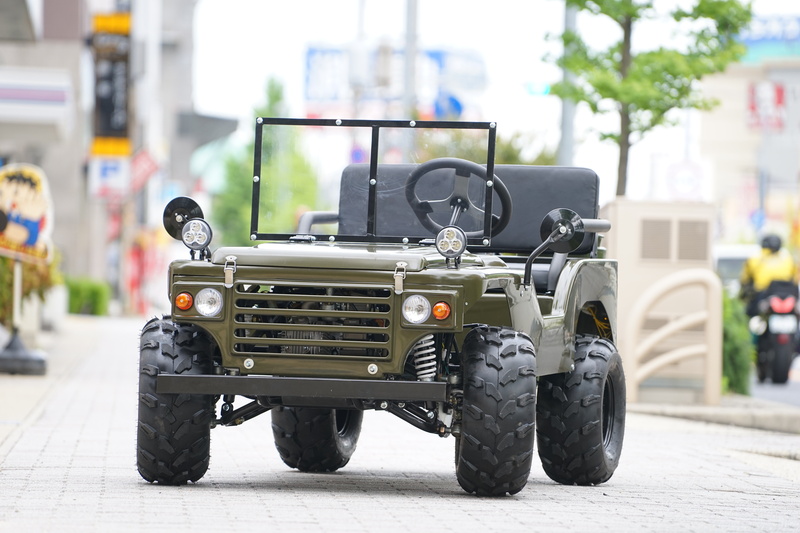 Trike factory Japan is a one of planer to make an interesting vehicles. Our Goal and Performance is customer happiness .